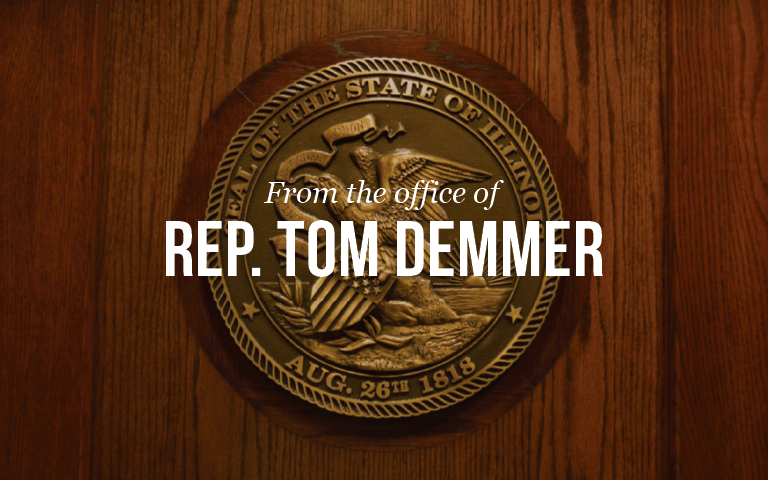 Springfield… Today Illinois House Democrats forced a partisan vote on a spending bill aimed at undermining the budget process and thwarting the ability of minority legislators to participate. Democrats introduced a multi-billion dollar spending bill, HB 4141, mere hours before the vote, denying Republicans an opportunity to fully read or offer input on the bill before it was rammed through. Republicans voted Present to highlight this irregular and purely partisan disruption of the budget process.